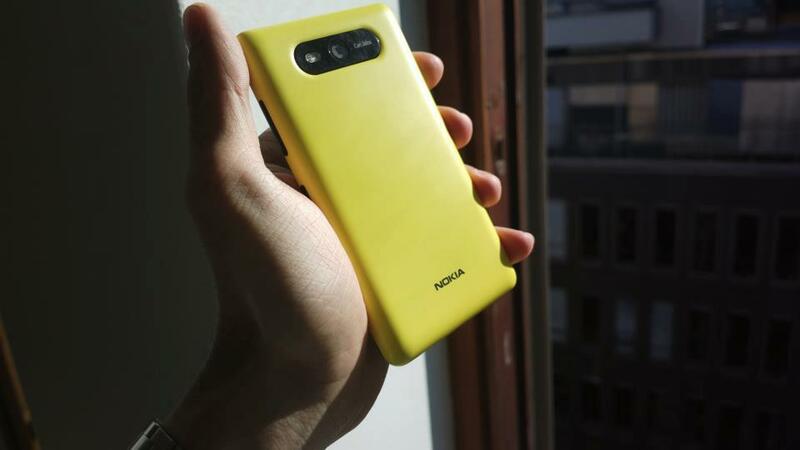 Nokia might have clawed back some market share with the release of its Lumia phones. But if it is to close the gap on Samsung and Apple then it need to come up with something so revolutionary it becomes a game changer. Well how about being able to power your phone using the sun? The theory runs that if you ever run short of power you just stick the handset in direct sunlight and you are back in business. Of course it might just mean that the brand’s social media team are looking forward to their holidays, but given Nokia’s track record in this space I think that probably isn’t the case. From the picture I guess that what might be coming is a dedicated solar power case for Nokia phones. This could work very well if the case doesn’t really add bulk to the mobile. There are solar powered chargers available for the iPhone, but they are support batteries. I am not sure how well they work in the UK too. There has also been some significant breakthroughs in solar power charging recently most notably French company Wysips (What You See Is Photovoltaïc Surface), which displayed its latest technology – a revolutionary film capable of transforming any surface into a source of solar energy production – at MWC in Barcelona in February.